'); el.html('' + el.html()); newLine = "
Enuan Docs is your resource for all the information needed to get the most from Enuan’s AI solutions. In this knowledge base you will find user guides, technical documentation, tutorials, best practices, and much more. Please note: you must register to Enuan Docs if you wish to view the articles contained in this knowledge base: at this time the authentication system of Enuan Docs is not connected to that of our Tickets portal (enuan.freshdesk.com) or that of our platform (m3.enuan.com). Please add new Enuan Docs readers as per the attached spreadsheet. Once we process your request, each reader will receive a welcome email with login instructions. You can access Enuan Docs by simply logging into your Enuan instance. This feature is not yet available. Coming soon! Direct links to our contact form are also available throughout our website. If you wish, you can access your Enuan support tickets directly from this website. 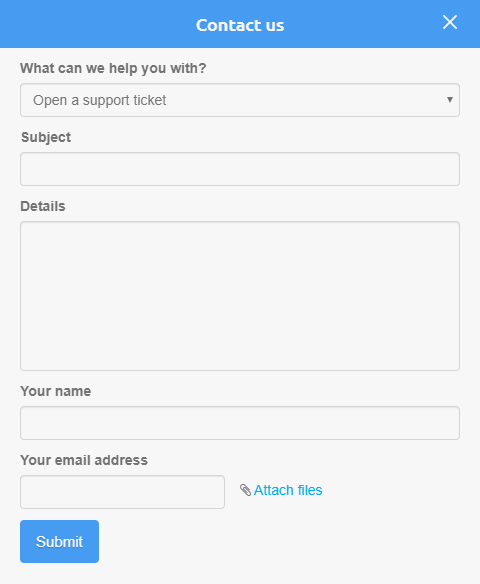 Please send me an activation email to access my Enuan support tickets. Once we process your request, you will receive an activation email with login instructions. If you forgot your password, just press Forgot your password to reset it. Please note that Enuan Docs is in beta: article links, titles and content may change often and without notice. New and updated Enuan platform features will be available for your Enuan instance upon request. Implementation risk and effort will be assessed on a case-by-case basis. Please check often to ensure that you have the latest article version. If you previously downloaded an article, you may verify whether you have the latest version by checking the timestamp at the top of each article. While it is possible to download knowledge base articles through your browser, to ensure that you have the latest version of each article we recommend that you access this knowledge base directly. Contact us or leave your feedback in the box below.